Monster trucks are very special in their very own. They are not the kind of truck for daily driving nor a truck you can efficiently use for offroading. 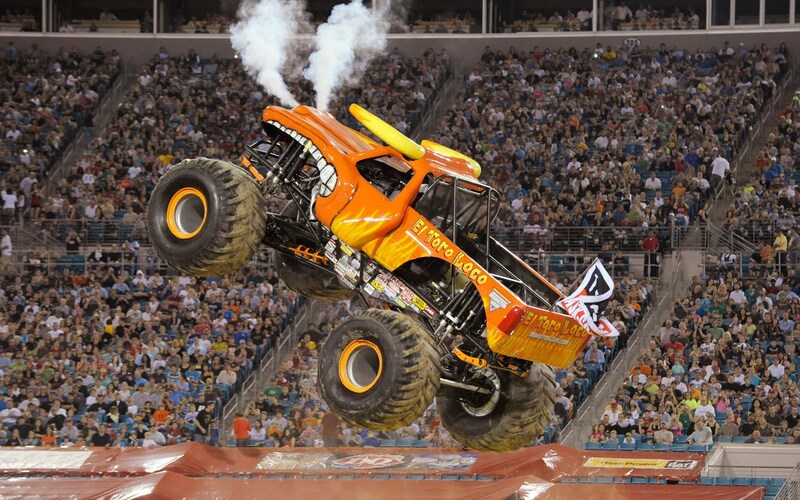 Monster trucks are build to provide nothing but extreme entertainment. A monster truck is a vehicle that was originally just a pickup truck that was modified with a larger suspension and larger tires. Today pickup trucks are still used, however SUV bodies as well as themed trucks are driven and most of the bodies are fiberglass now rather than metal. This concept started in early 70’s and they still exist today. Now, we are listing down ten of the legendary Monster trucks ever existed in automotive history. I guess the list of Monster Trucks will not be completed without including Big Foot on them. 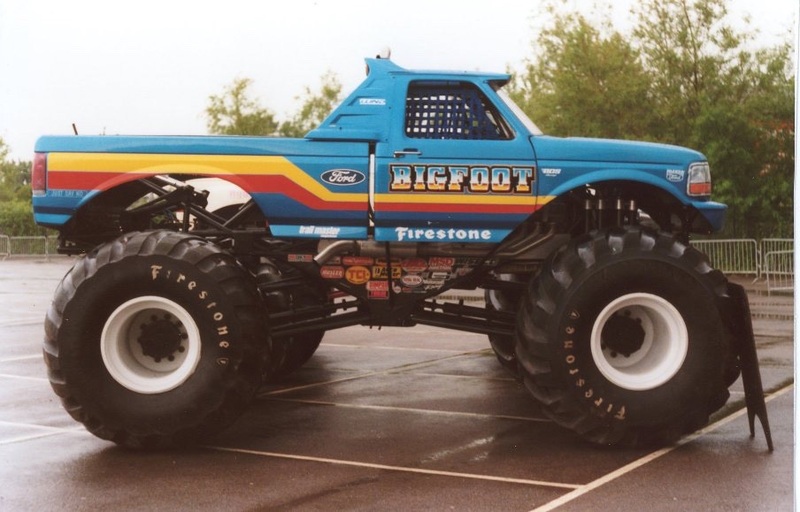 Bigfoot is not just one of the most popular monster trucks ever existed but also regarded as one of the most original Monster Trucks in the world. Bigfoot, built in 1975 and debuted in 1979, is regarded as the original monster truck. The well known monster trucks is created and owned by Bob Chandler, a former construction worker from the St. Louis, Missouri area. Interestingly, the first Bigfoot monster truck is created from a 1974 F-250 four-wheel drive. 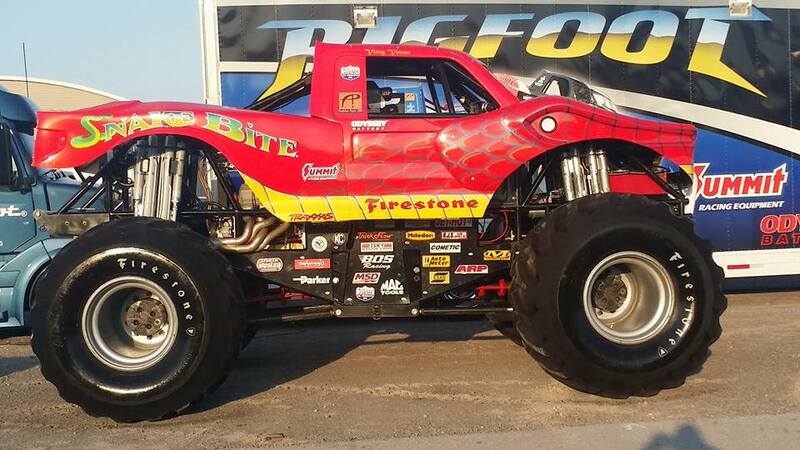 Bigfoot 1 made its first paid public appearance in Denver, Colorado. 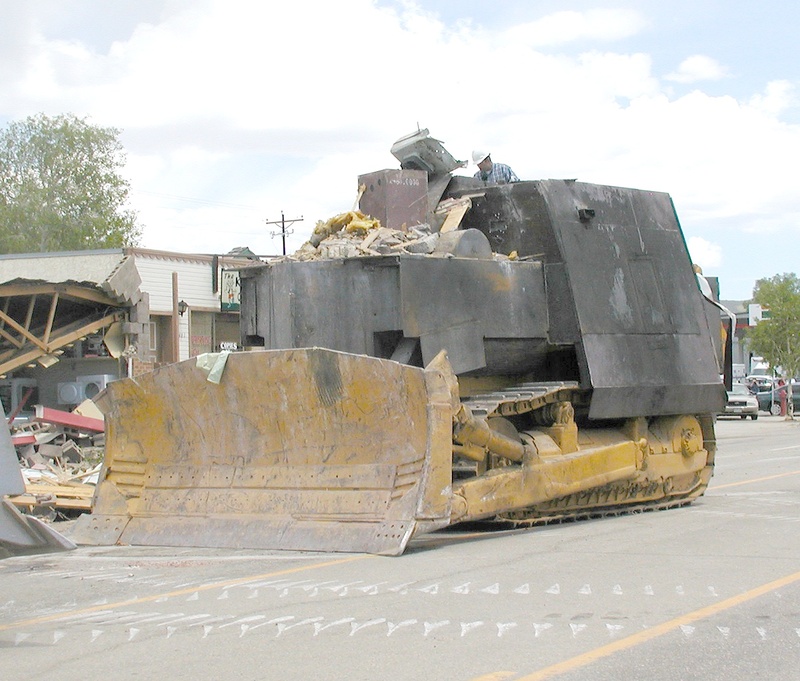 In 1981, Bigfoot 1 made the first monster truck car crush. That same year, Bigfoot 1 was featured in the film Take This Job and Shove It. 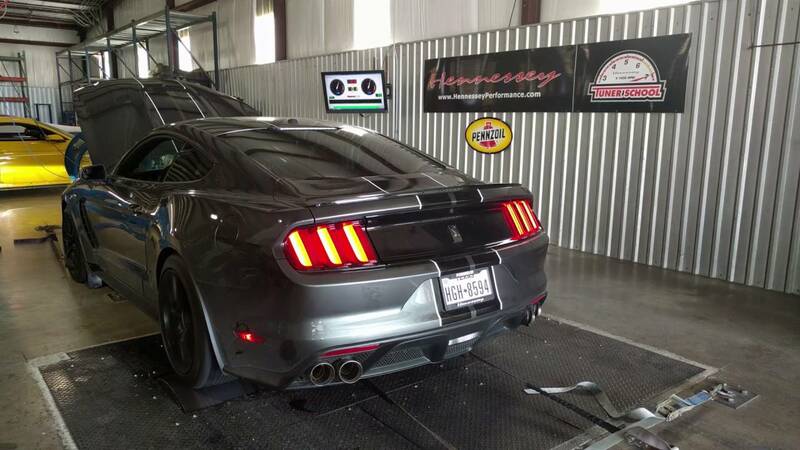 Interestingly due to its overwhelming popularity, Bigfoot was listed by Hot Rod magazine as one of 100 most influential vehicles in the history of hot rodding. Interestingly, Snake Bite is no different from Bigfoot at all. In fact, Snake Bite serves as an alternative name and identity used for Team Bigfoot trucks when two are scheduled at one event. 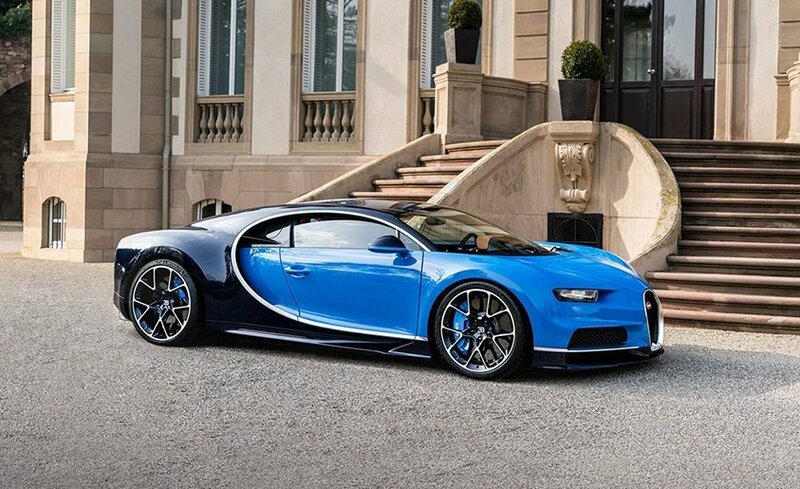 The identity was initially created in 1991 to promote a Mattel Hot Wheels toy. 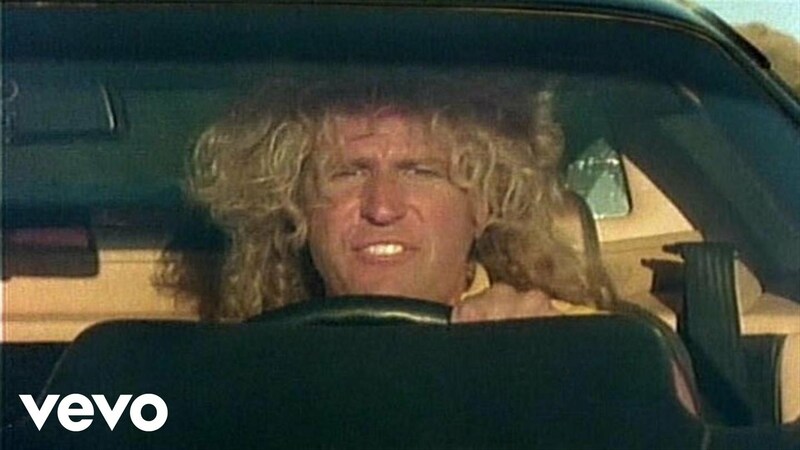 If Bigfoot is regarded as the first Original Monster truck, Snake Bite has a personal record of its own. Snake Bite is interestingly considered as the first 3D character body monster truck. Prior to the start of the 1991 PENDA Points Series season, Bigfoot #4 was re-branded as Snake Bite. 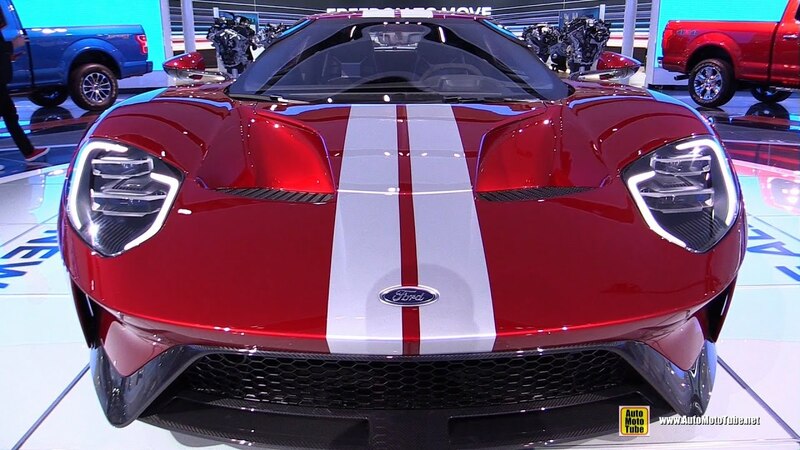 The Ford F-Series fiberglass truck body was replaced with a hand-sculpted 3D fiberglass body that made the hood, fender, grille, and portions of the doors resemble a red, yellow, and green venomous snake with fangs. In 1992, Bigfoot #8 ran the Snake Bite body and finished second in the PENDA Points Series standings behind Bigfoot #10. If it’s not the Bigfoot, it is probably the Grave Digger. Another monster truck that took the world of hotrodding by storm. Grave Digger is a monster truck racing team in the Feld Entertainment Monster Jam series. 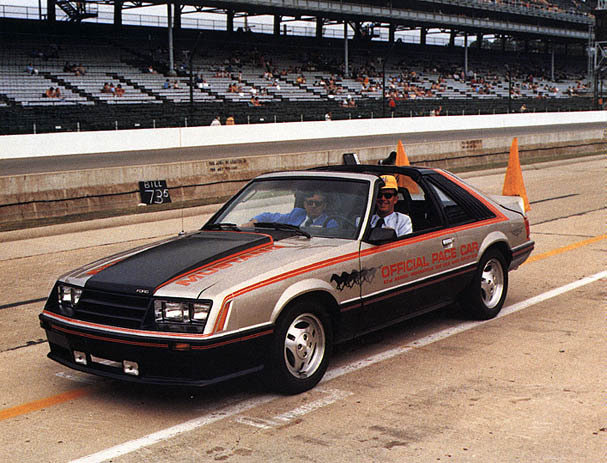 There are nine Grave Diggers being driven by different drivers to allow them to make appearances at more events, but their flagship driver is creator Dennis Anderson. Grave Digger is considered to be one of the most influential and iconic monster trucks of all time. Grave Digger was originally conceived in 1982 by Dennis Anderson as a mud bogger. This first truck was a red 1952 Ford pickup truck. Later on a silver and blue 1951 Ford Panel Truck was his new mud truck that would become the first Grave Digger monster truck. The truck received its name when Anderson, amicably trash talking with his fellow racers, said the now famous line, “I’ll take this old junk and dig you a grave with it”, a reference to the age of his old pickup in comparison to their relatively modern trucks. In 1986 Grave Digger underwent a transformation to complete monster truck and first received its famous black graveyard paint scheme. The immense popularity of Grave Digger has made it the poster child for Monster Jam, and in some cases monster trucks in general. 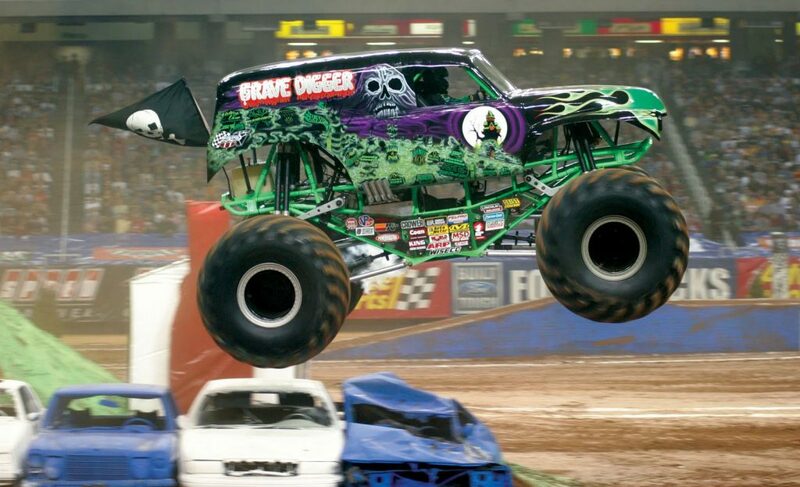 There is much debate over whether Grave Digger has taken over the title of “Most Popular Monster Truck” from Bigfoot. As a result, the Grave Digger vs. Bigfoot rivalry is one of the strongest in the sport, despite the fact the trucks only race each other a few times each year. 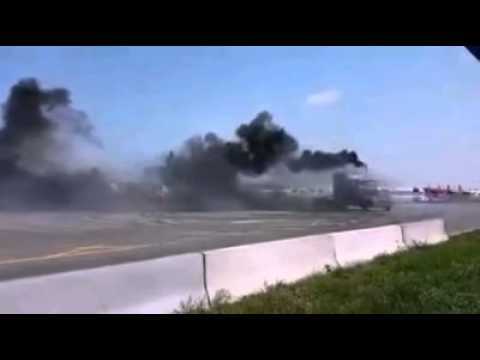 This Semi Truck Performs Some Monstrous Smoke Filled Donuts!